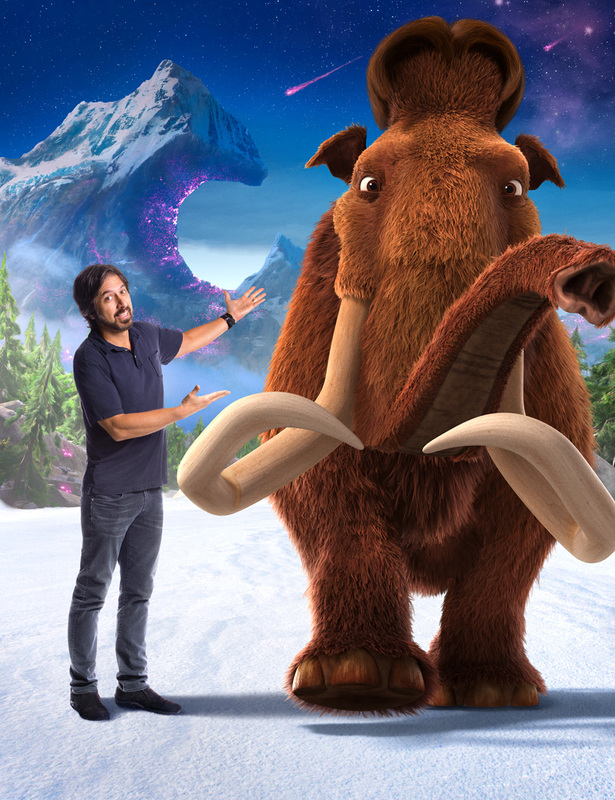 Cebu-born Galen Tan Chu helms the latest instalment of the global “Ice Age” hit franchise - “Ice Age: Collision Course” as co-director with acclaimed filmmaker Michael Thurmeier. Galen Tan Chu spent his early (11) years in the Philippines before migrating to the US where he studied illustration and animation at Pratt Institute. 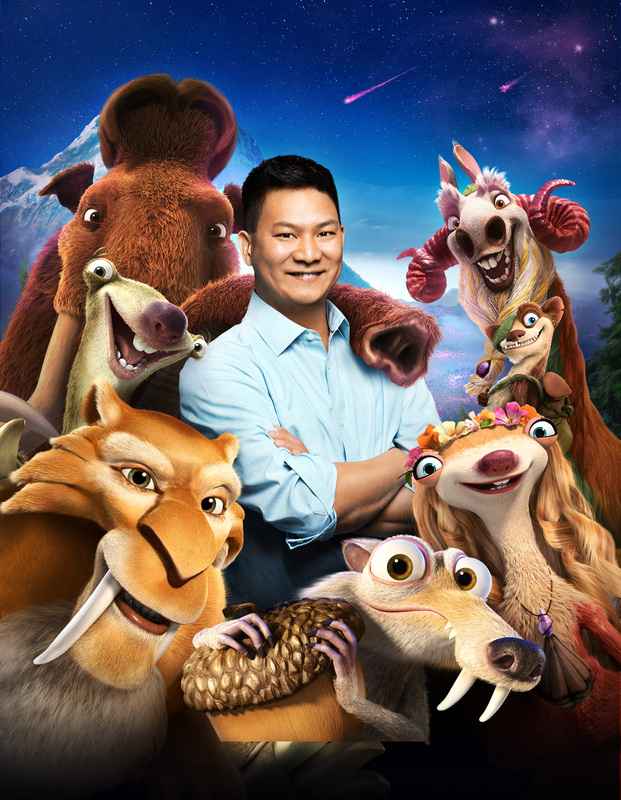 Chu is a true veteran of the “Ice Age” franchise and Blue Sky Studios, having started his career at Blue Sky Studios as an animator on “Ice Age” (2002). He then became a lead animator on Blue Sky's second animated feature “Robots” (2005). On “Ice Age: The Meltdown” (2006), he was promoted to supervising animator and then served as supervising animator on “Dr. Seuss’ Horton Hears a Who!” (2008), “Ice Age: Dawn of the Dinosaurs” (2009), “Rio” (2011) and “Epic” (2013). He also directed the direct-to-DVD short “Surviving Sid” (2008). 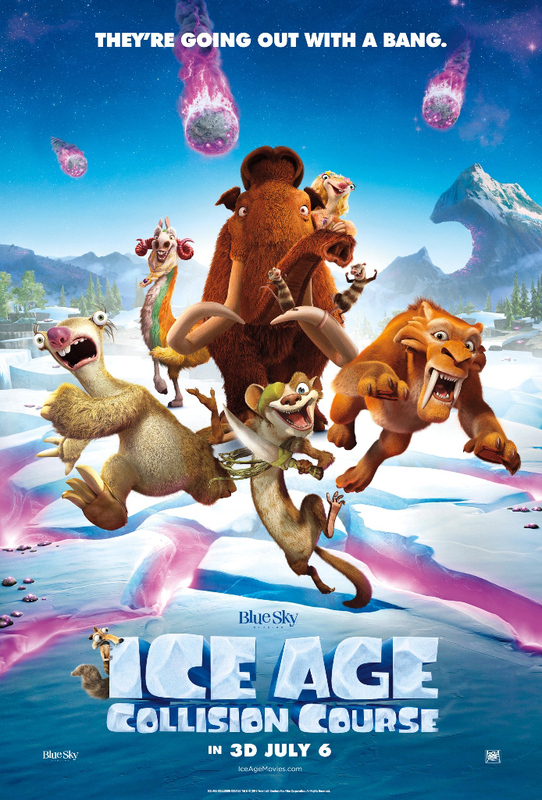 Audiences everywhere love the Ice Age films, one of the biggest animated motion picture series in the world. Each new story increases the stakes, scale, adventure, humor and heart—making “Ice Age: Collision Course” the biggest and most ambitious film of the series. Propelling audiences to new environments, like the cosmos and a crystallized world known as Geotopia, this is the defining chapter in the Ice Age “chillogy,” with many of the characters beginning new journeys. “Ice Age: Collision Course” sees Scrat playing pinball with the planets chasing his elusive acorn, he creates the ultimate Scrat-aclysm, sending the mother of all asteroids hurtling toward Earth. Again, Scrat’s misadventures have life- and world-changing consequences for our sub-zero heroes on the ground. At the same time, there are earth-shaking events of an entirely different nature playing out for the gang. Manny and Ellie’s daughter Peaches is getting married, and to Manny that’s as unwanted a development as an asteroid landing in his backyard. Indeed, the” Ice Age” films are also love stories: Manny has Ellie, Peaches has Julian, Diego has Shira. Even the crazy brotherly bond between daredevils Crash and Eddie is a kind of love story. But what about Sid the sloth? For Sid, romantic love has proven elusive, if not impossible. “Ice Age: Collision Course” opens July 6 in cinemas (2D and 3D) from 20th Century Fox to be distributed by Warner Bros.